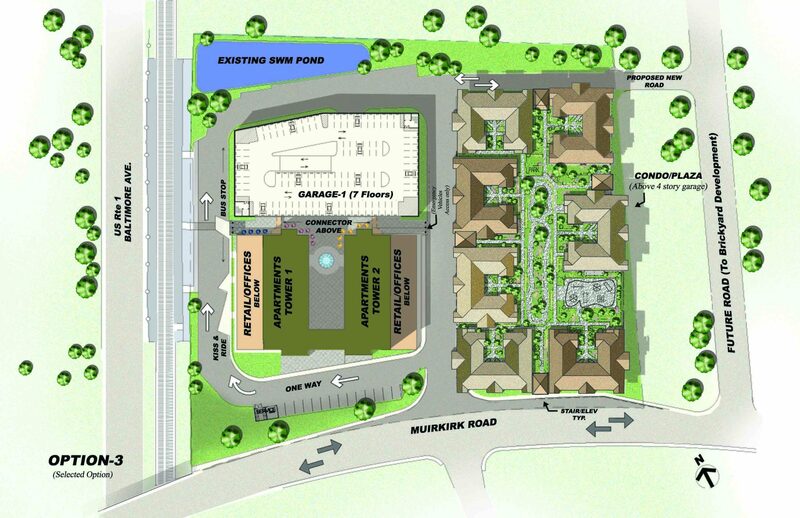 Muirkirk MARC Station, Mixed-Use Development | EBA, Ernest Bland Associates P.C. 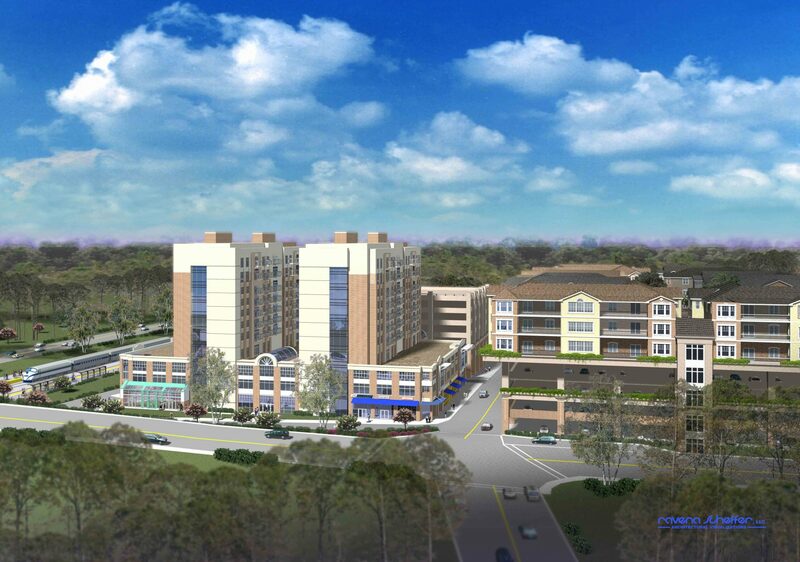 The Maryland Transportation Authority sought to develop a space use program and a conceptual site and building design of a Mixed-use Transportation Center at the Muirkirk Station in Beltsville, Maryland. 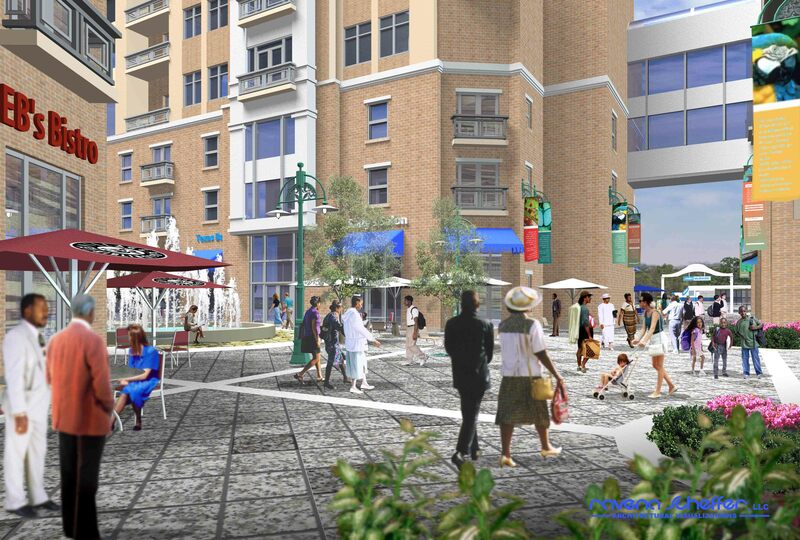 EBA was retained by ZHA, the developer, and assigned the design task of reviewing the existing conditions, performing the site analysis, and development of a conceptual design for the proposed mixed use transit center. Two principal tasks for EBA associated with the Muirkirk Pre Design Study; Task 1 – Development of the concept design and Task 2 – Traffic Impact Analysis for the existing underutilized site. 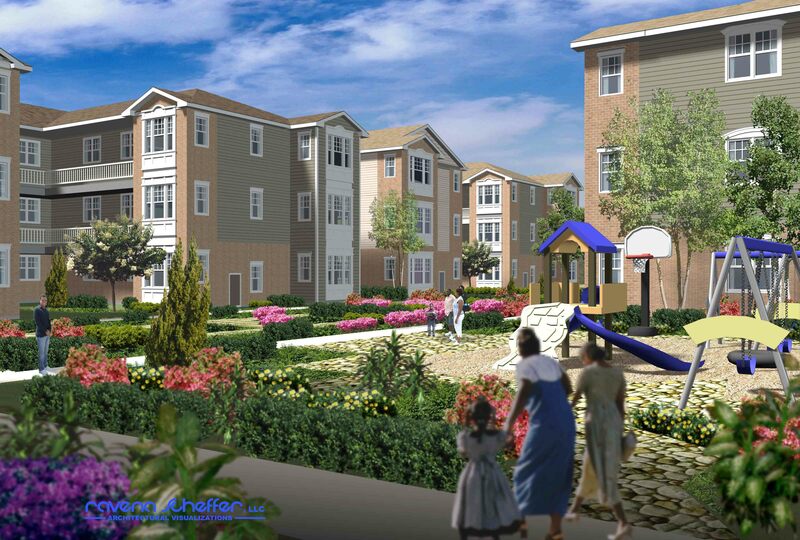 The uses proposed for the concept are based upon the market analysis and study performed by ZHA and were the template for similar sites across the state of Maryland.